As we promised, we are back here again with the video of new Beta content! Try out Jambler.io anonymization services for free! 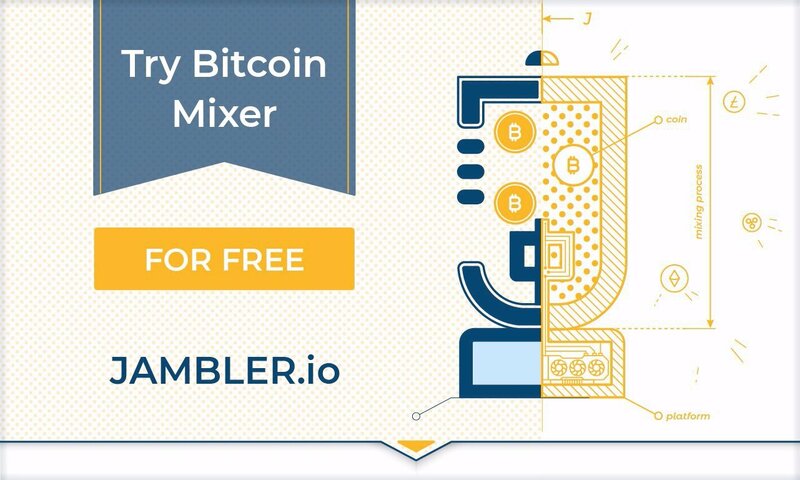 Jambler.io is a platform that provides perhaps the highest level of anonymization for transactions now and gives its partners an opportunity to create their own Bitcoin mixer in order to benefit from cryptocurrency anonymization services. A customer's trust is far more important than a short-term profit. That is the greatest achievement and success criteria for any service. It is also well known that trust is earned, not freely given. Since Jambler.io is at the very beginning of the road, it offers its customers a free trial. Anyone wishing to try out Jambler.io anonymization services can do it totally free from now on. The transaction amount for a free trial is 0,001 BTC. Send your bitcoins for cleansing through one of Jambler.io authorized partners to the platform and receive cleansed money from cryptocurrency stock exchanges without paying any commission. Do not miss a chance to become more acquainted with Jambler.io and size up the platform work. The mentioned last week regarding DOGE deposit addresses has been done just now. Do not send coins to your previous DOGE address, it is not valid anymore and will not be credited..